Creative Retro cassette flash drive design to hold your data in a unique way. Give the gift of a Mixtape in modern form! 2000 Songs on a Cassette? Yes this flash drive cassette can hold 8GB of Music, Videos, Photos, etc. 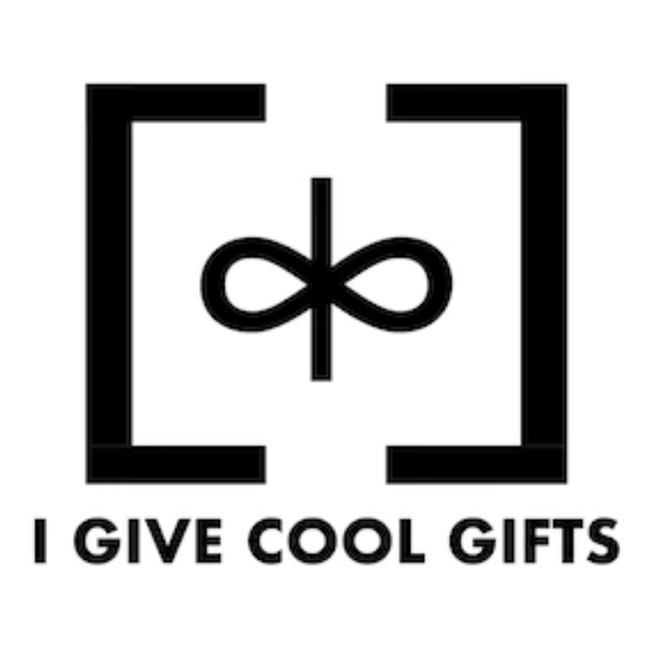 Perfect for nostalgic gifts, band/artist demos, mixtapes, wedding gifts, or distribute your media as an artist. High quality design for that "throw-back' feel. Check out other designs by clicking on dittybyte!